Schedule your Spring Pampering today! Every year the time passes and I sit back and reminisce of the great times when you have been in the salon. Even on the craziest of days and I may not be able to get away from a client or greet you myself, there is not a moment I am not grateful for your business, friendship and local support. What you bring to Angelus Salon and Spa is near and dear to my heart. My family is forever grateful as well as each and every one of the Stylists here at Angelus. What does 2019 bring to Angelus you may ask?? As each year we have a list of things we want to strive to be better, be different and most of all the same remains every year and that is to bring you the best possible service and gratitude that you deserve. We have some huge new different things you will start to experience when you come to Angelus in 2019. Tons of training of course is set for this year even a salon training in Italy!! Whats New in 2019? We have created our level Stylist system to better serve you and your needs. We have expanded our Color Option Menu, which I am so excited for!!! Don't forget we have our expanded brow menu where we will tint, fill and train you personally on to enhance your eyes. Facials will also be showcased this year. 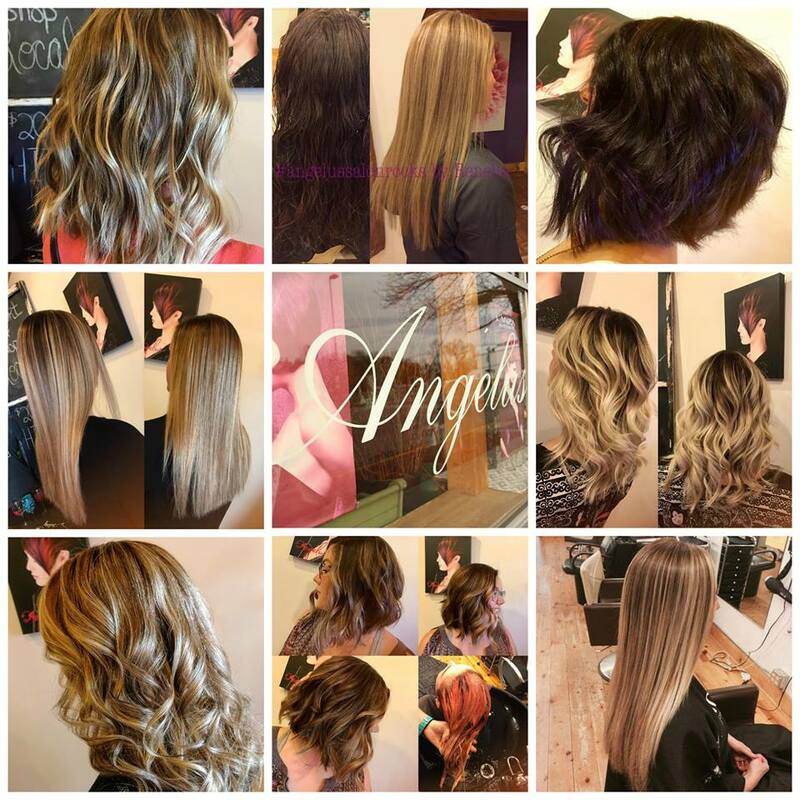 Each Stylist has their own specialties and this year we want to match you with the right Stylist for you! CASSANDRA'S HOURS: Please call to schedule, schedule varies.